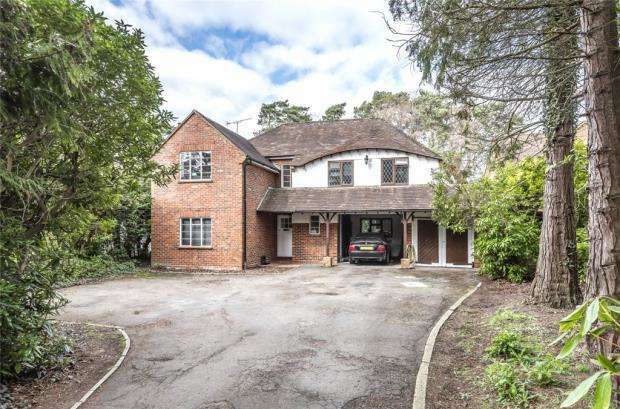 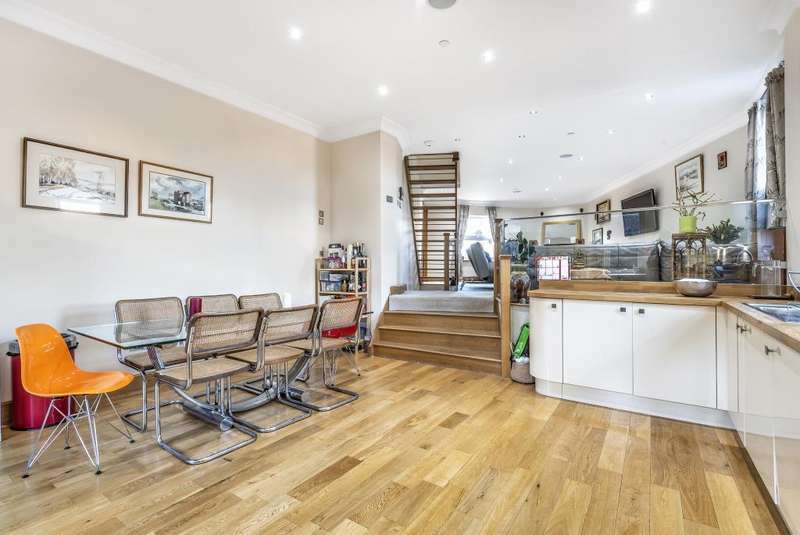 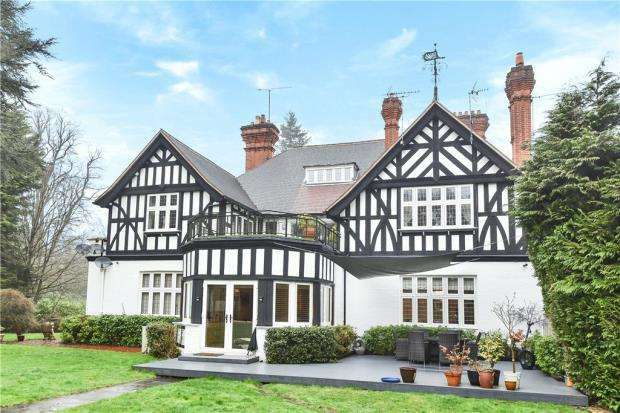 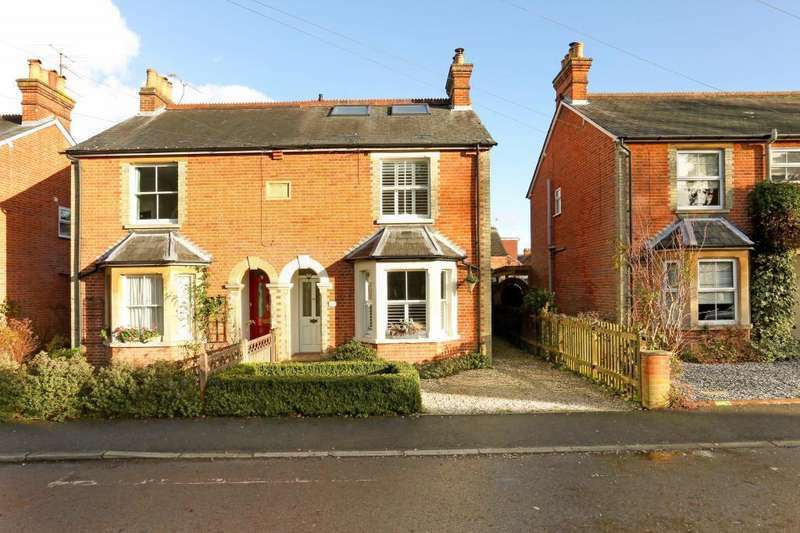 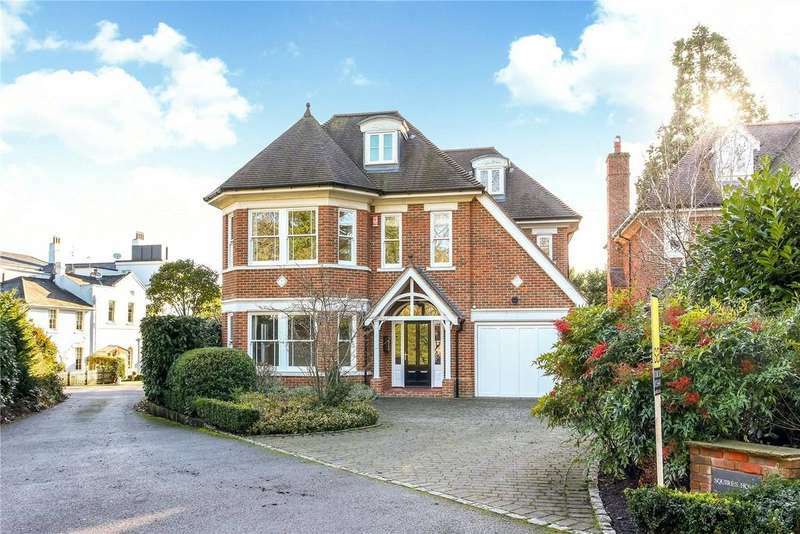 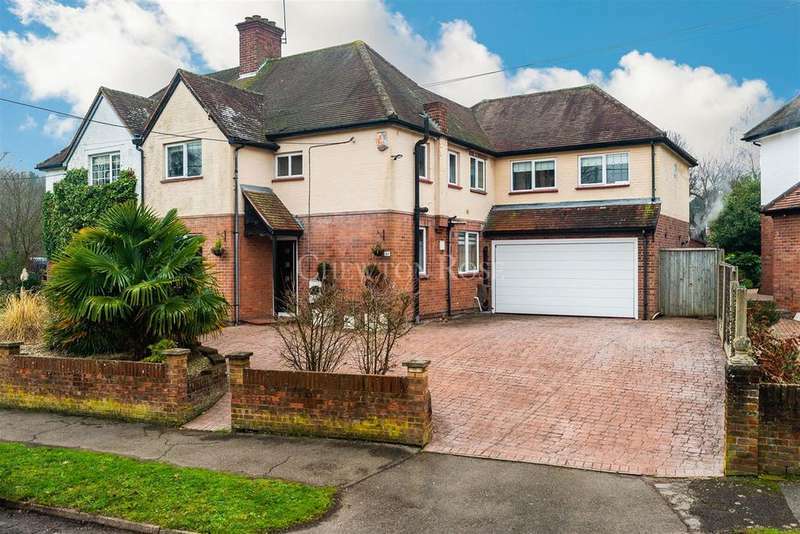 Adjoining ascot racecourse - an attractive character 4 bedroom property close to royal ascot racecourse and located just off ascot high street offering immense charm and character. 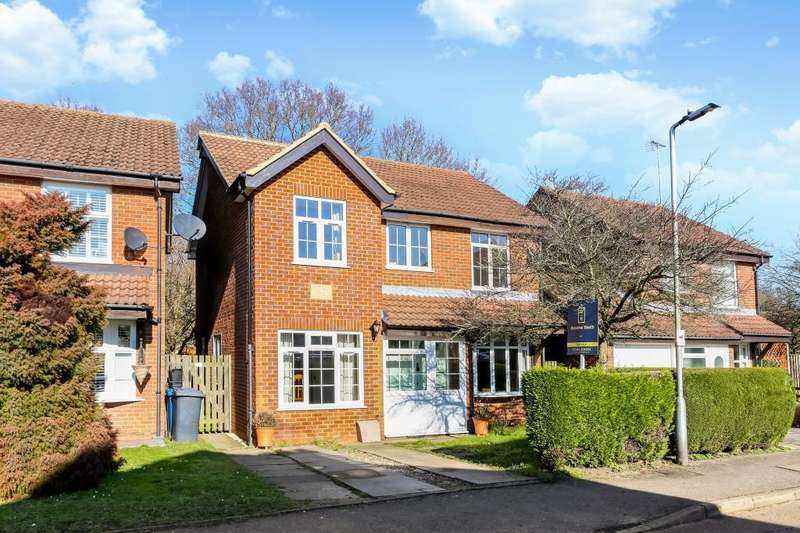 An extended and refurbished four bedroom, two bathroom home with driveway parking just a few hundred yards from ascot station. 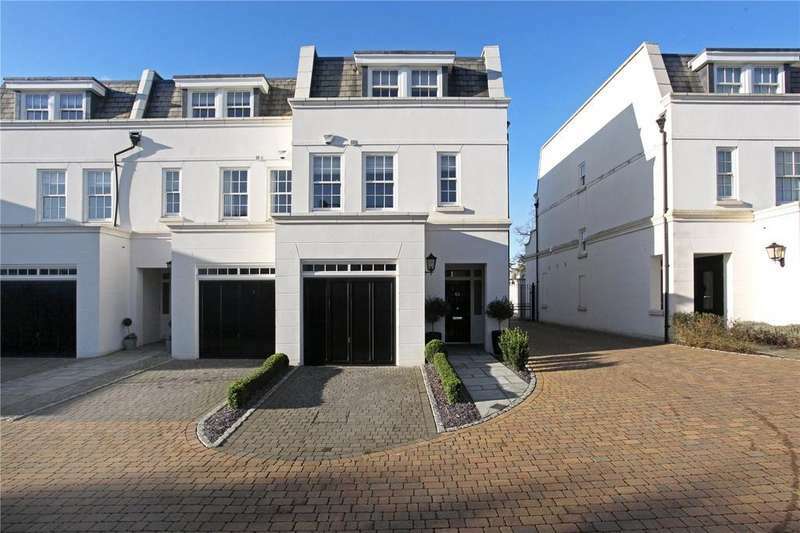 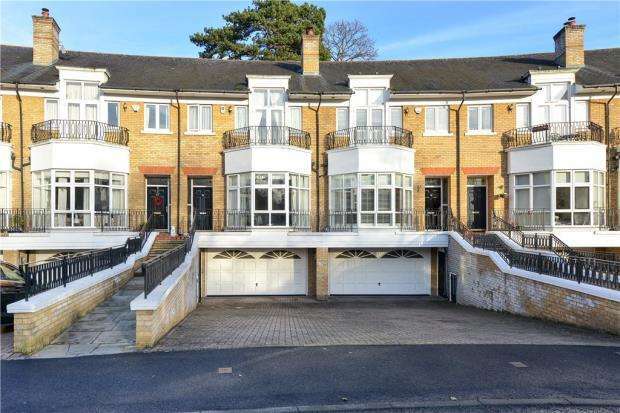 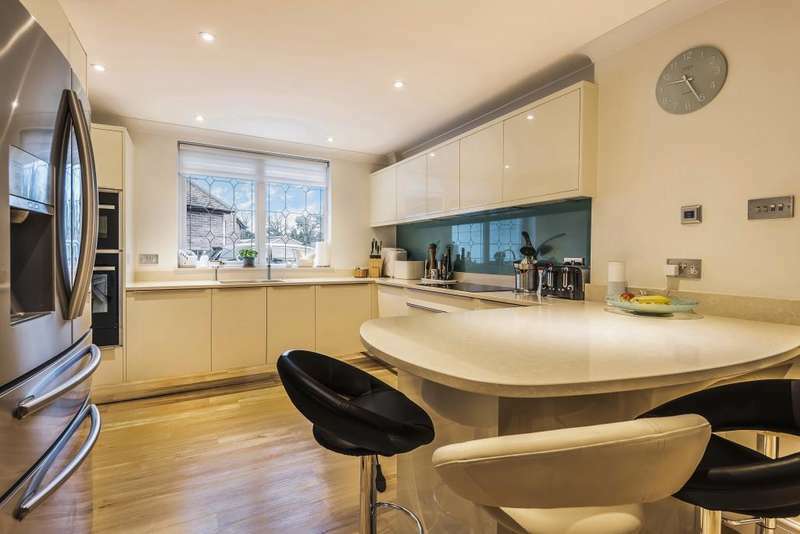 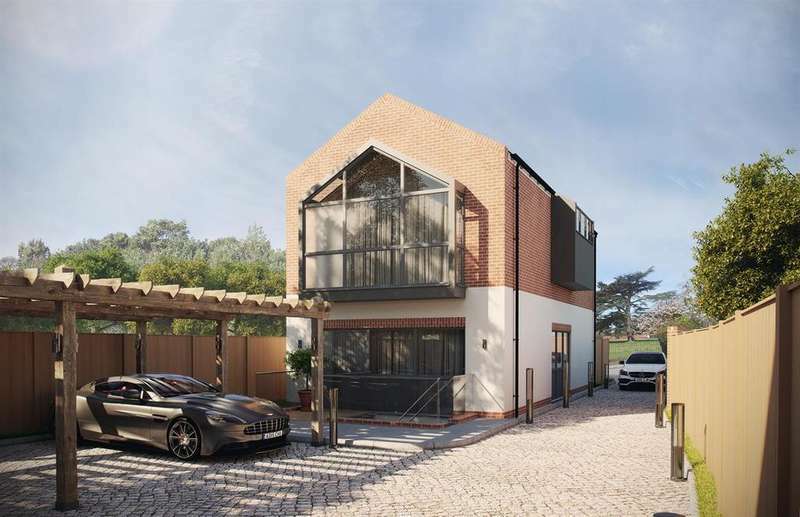 Situated just off the high street, this is a cleverly designed townhouse with the added advantage of an integral garage. 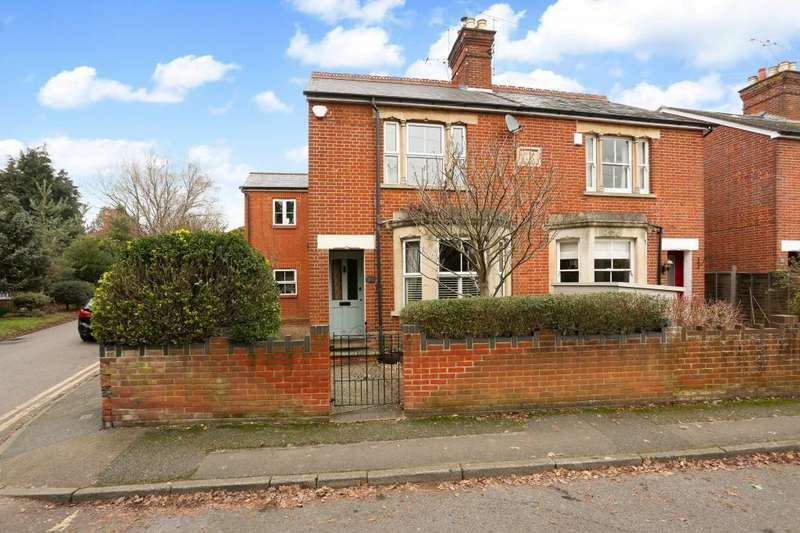 A three double bedroom semi-detached house close to ascot station with gated driveway parking and potential to extend. 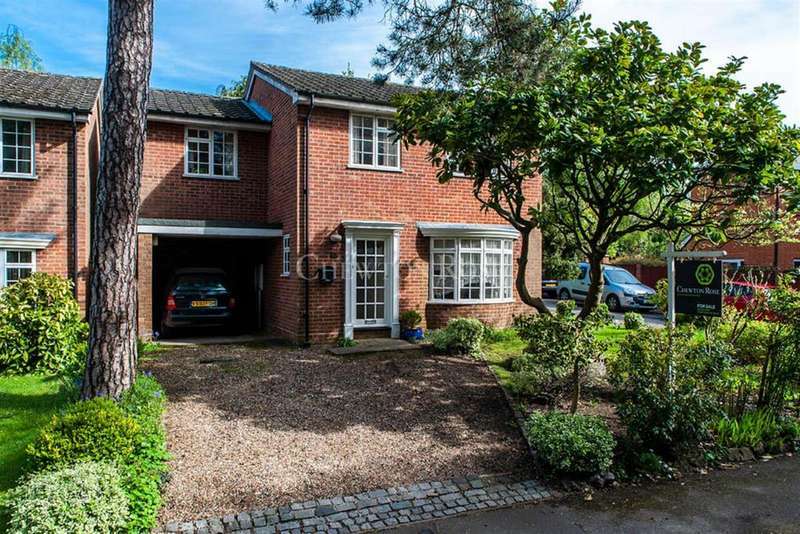 A four bedroom, two bathroom detached house with driveway parking just a short walk from ascot train station.